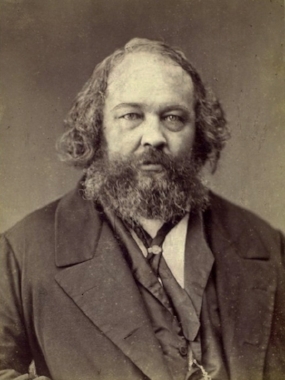 Josh says I remind him of another classy guy... Russian anarchist Mikhail Bakunin. Josh served in the Peace Corp.
Denis mentioned the peer support model for mental health treatment. Denis talked about the band, Moon Hooch. It turns out they have a Ted Talk that reveals their unique connection thanks to psychology! Denis used the tool, Grateful Flow, from Stutz and Michel's book, The Tools. He also mentioned the tool, Active Love.